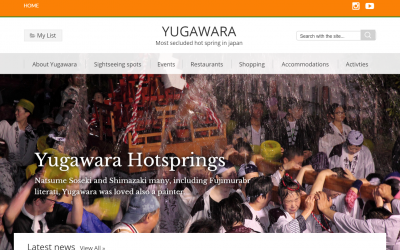 We will deliver the latest tourist information of Yugawara Onsen. The foreign language versions of Yugawara Onsen's website were newly started in March, 2016!A wide variety of Yugawara's charms will be sent out to overseas visitors.Your continued favor and support would be much appreciated. 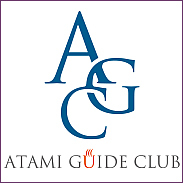 Unauthorized use of text and images from this website is prohibited. © 2003–2019 Welcome to Yugawara, Japan All Rights Reserved.